Plus, a trending summer camp for runners and dieting's placebo effect. 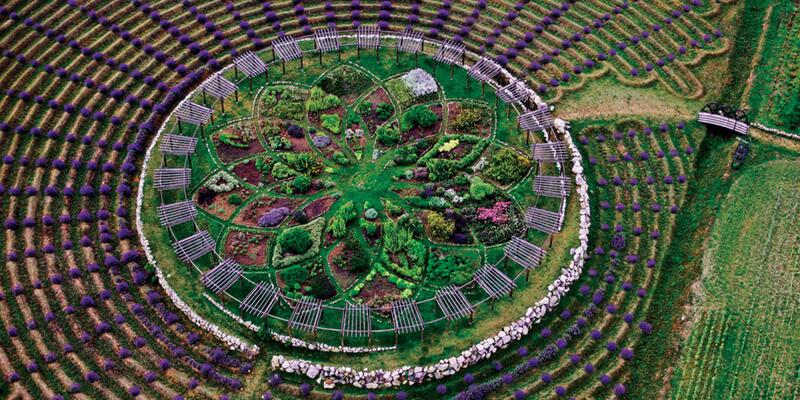 add michigan’s lavender maze to your summer bucket list. running camps are on the rise for beginners and ultra-marathoners alike. it's possible that the act of dieting itself (and not the contents of the diet) creates a placebo effect. a fully waterproof parka can be turned into a backpack in this new athleisure collection. when choosing between beer, wine, and mixed drinks, there's more to consider than flavor: some types of alcohol are more hydrating than others.